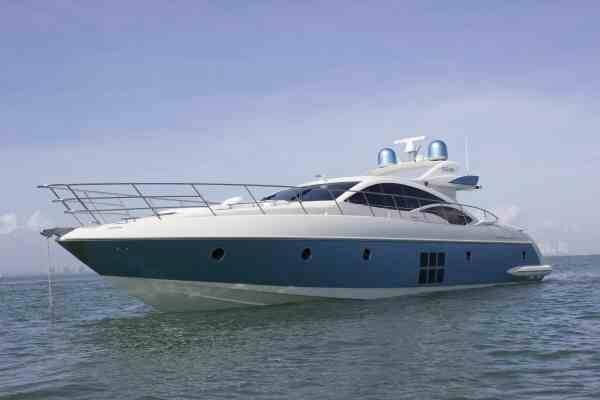 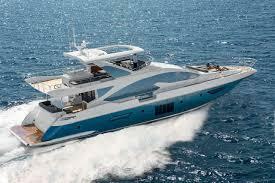 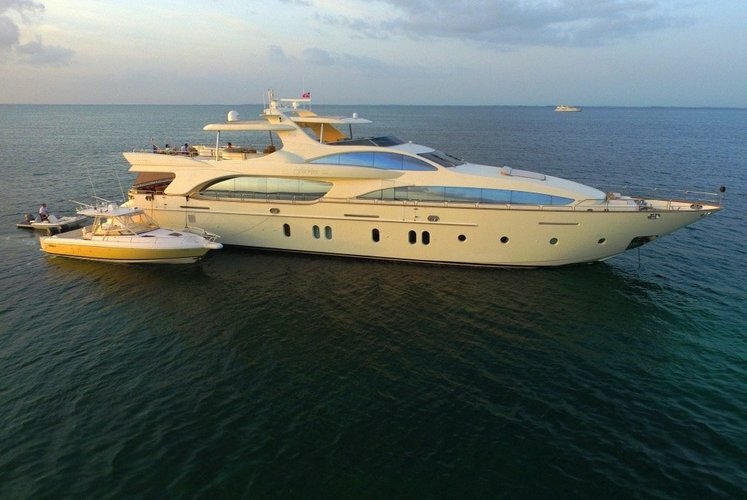 Find the perfect boat rental or yacht charter in Aventura FL! 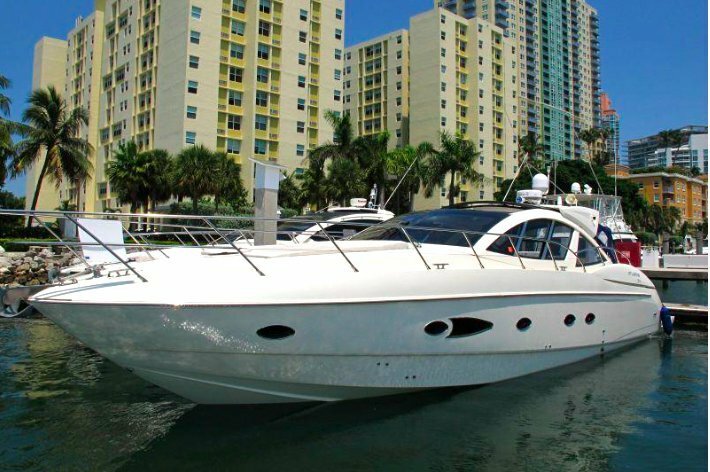 Located less than 20 miles from Miami, Aventura, FL is the home of the fifth largest shopping mall in the United States, and to few of the most luxurious condominiums in South Florida. 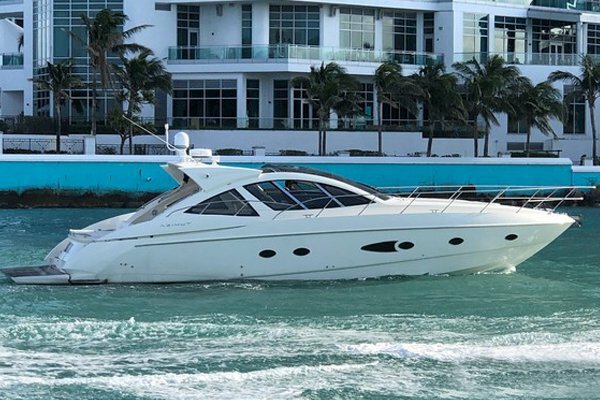 For those of you looking for a relaxed cruise along the Intracoastal waterway, a sightseeing tour on an Aventura boat rental is just perfect on a weekday afternoon. 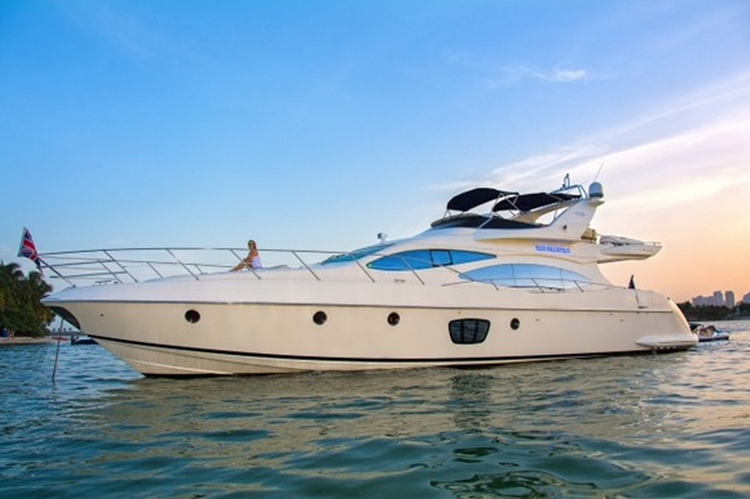 If you are planning to go boating in Miami Beach, then a yacht charter from Aventura, FL is the right choice for a day of fun in the sun. 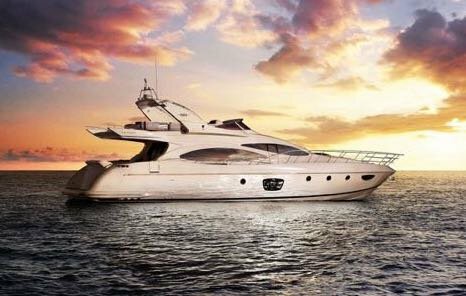 Did somebody say “party at the sandbar”? 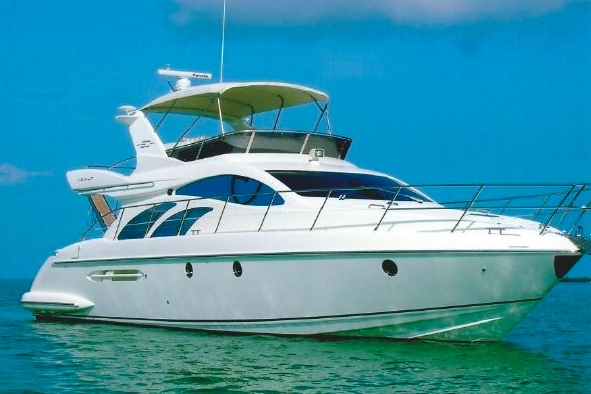 Hop aboard a boat rental in Aventura, FL and join the happy crowd! 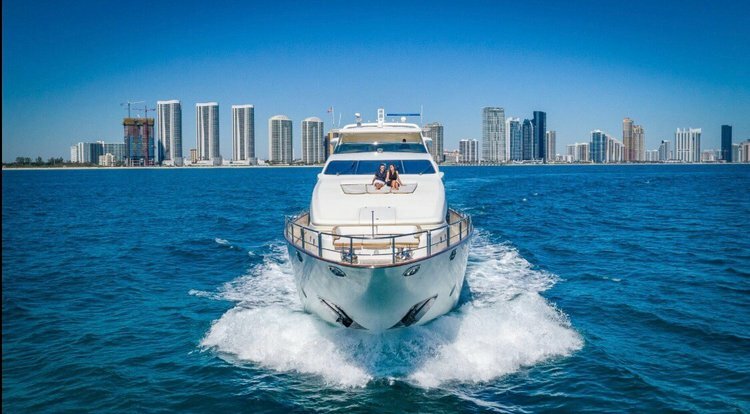 For more ideas about things to do by boat in the area, check out our Miami or Fort Lauderdale destination guides! 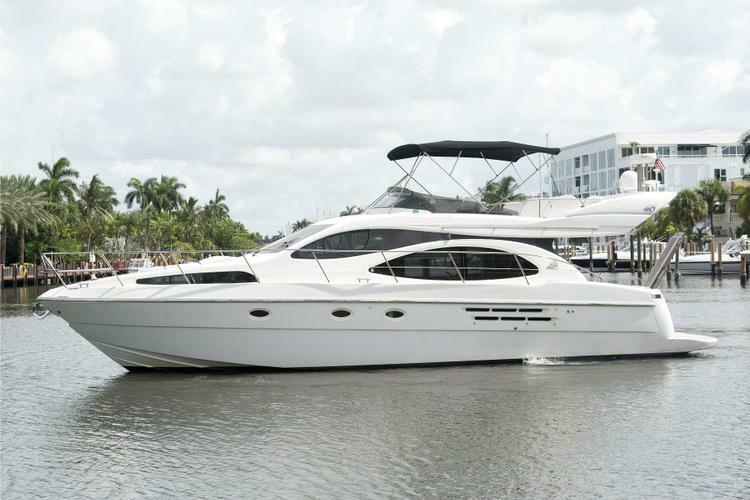 We are here to help you make the best out of your time on the water. 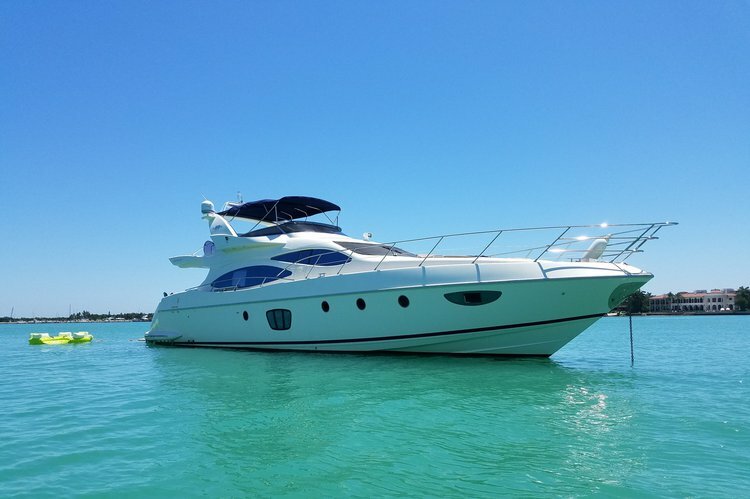 Explore our inventory, choose your Aventura boat rental, book in just minutes, and get ready for a memorable boating adventure! 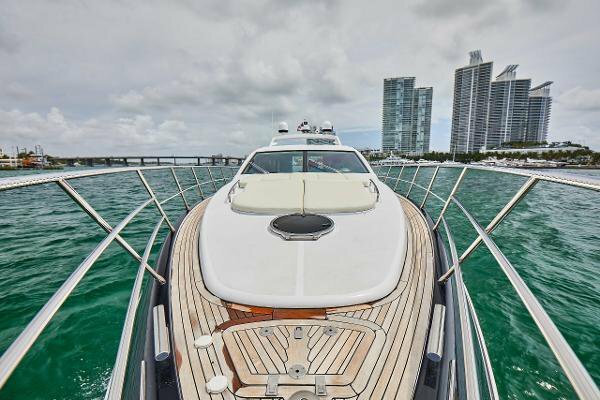 If you’d like to look into other close by locations, we invite you to search through our boat inventory in North Miami, North Miami Beach, Miami, or Fort Lauderdale!